An all-star cast of remixers present their personal takes on all the tracks from Bebel Gilberto's classic debut album. Featuring reworks by Peter Kruder, Rae & Christian, King Britt, 4hero, Truby Trio, Faze Action, Château Flight, Mario Caldato Jr, Monoaural (aka Berna Ceppas & Kassin), Chris Brann & more. 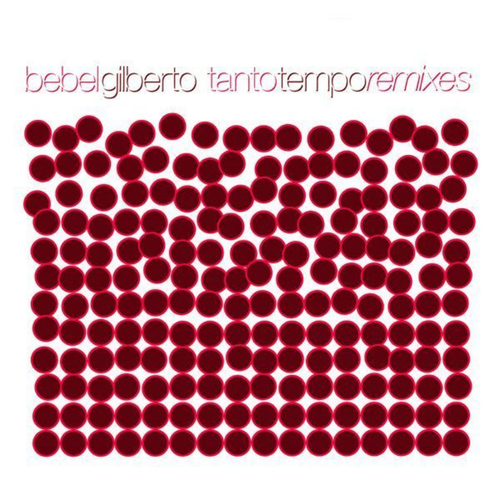 Unfortunately at this time we can't offer all the Bebel Gilberto - Tanto Tempo Remixes tracks as individual flacs, as some of these tracks exceed the shops maximum (9mins) download length.